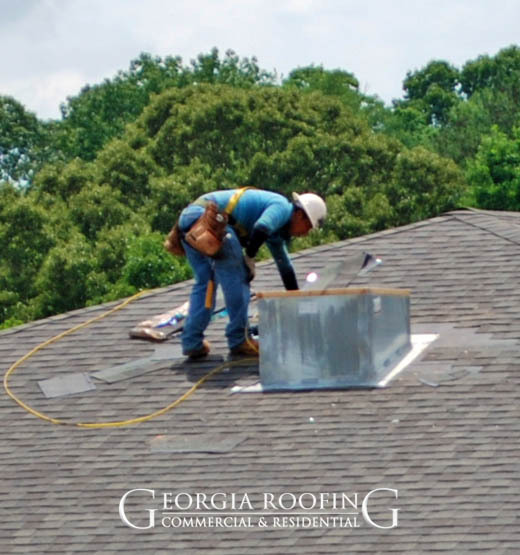 No matter if you are a commercial or residential customer, when you need roof repair, you want an immediate assessment of exactly what condition your roof is in, and what it is going to take to repair it. 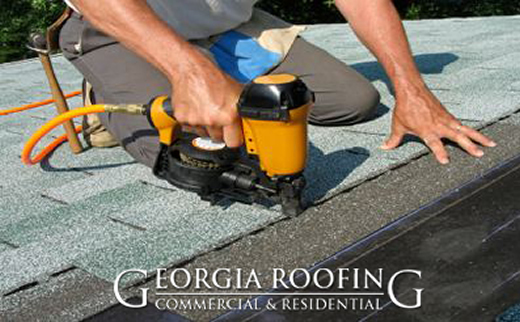 We will provide you with an honest roof evaluation with a free estimate of necessary roof repairs. If you are in need of commercial roof repair because of a leaking roof, please call immediately so that we may install a temporary tarp on your roof to prevent damage to the interior of your building. 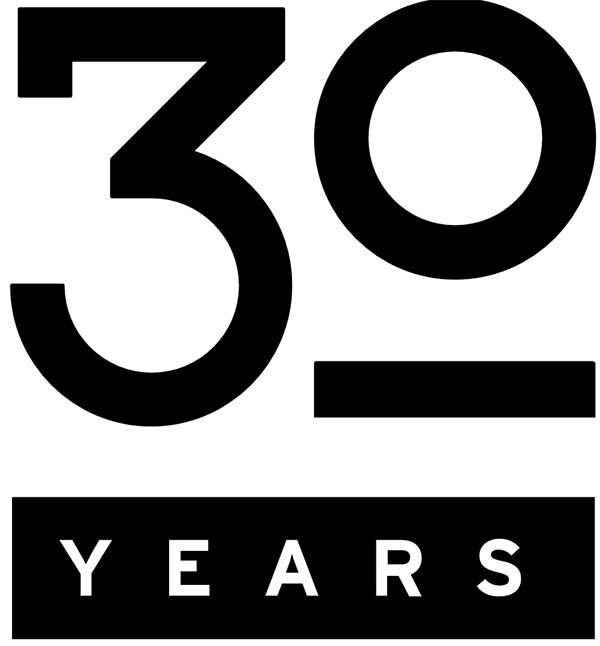 We consider our roofing customers family, which explains why 85% of our business is referred by our existing customers! Our goal is to make any concerns you may have about your roof vanish!